This is not an easy question to answer but some predictions can be put forward. If we think about Bitcoin, no one could have imagined that it would hit the 20k dollars in one day starting from $.08. But it happened since 2009, in less than 10 years. If we think the same for Ethereum, it will take some time but, for Ethereum, it will be much more faster to reach some similar numbers. And especially with the background technology of Ethereum, it can be easier for it to become more common than bitcoin. It is important that you should remember, Ethereum is not only a coin; it is also a technology far beyond our imagination. Most of the ICO’s are using Ethereum based Blockchain technology. This adds to the reasons why Ethereum is more likely to be long-lasting currency. When it becomes more widespread and mainstream, it can hit high numbers over within a year. But it is not for sure. It will be easier to climb after hitting $1k again. Sure it will see some drops from time to time, but if the demand goes in the way it currently does, it is not hard to hit those imagined numbers in the long-run. So, the best thing to do is not to invest in the crypto, instead, invest in the technology. If you invest in technology to make the world a better place, you will be more satisfied. Is Ethereum better than Bitcoin for the future? After the tremendous rise in the price of Ethereum in 2017, the question, which was plaguing most of the investors, was whether to invest in Ethereum or Bitcoin in the future. First, you need to evaluate the past performances of both as well as the applications. Once you are able to look into that, you can be able to understand which one is a better option for investing. The vendors who are accepting Bitcoins is increasing day by day, however, the underlying application of Ethereum is stronger as it provides a platform for executing smart contracts, which is being increasingly used by more and more companies all over the world. On the other hand, when you’re speaking about Bitcoin, it is being predominantly used as a currency. However, it is not able to replace any of the Fiat currencies in the off-line world. This is one of the main reasons why after the recent run-up, it is not worth investing in. The risk-reward ratio is currently in favor of the risk when it comes to investing in Bitcoin. 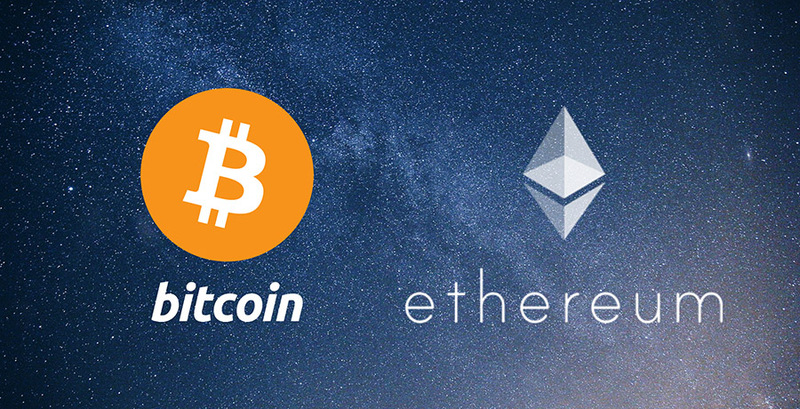 When you compare both the cryptocurrencies on the basis of media coverage, you realize that here, Bitcoin is much stronger compared to Ethereum. This is one of the main reasons why Bitcoin is still attracting new investors. Moreover, you have to take into account the forks (Bitcoin Cash, Bitcoin Gold) which are coming in Bitcoin as well. They are generating additional value for the investors. With the 1000% rise in Ethereum, Ethereum is also receiving good media hype. 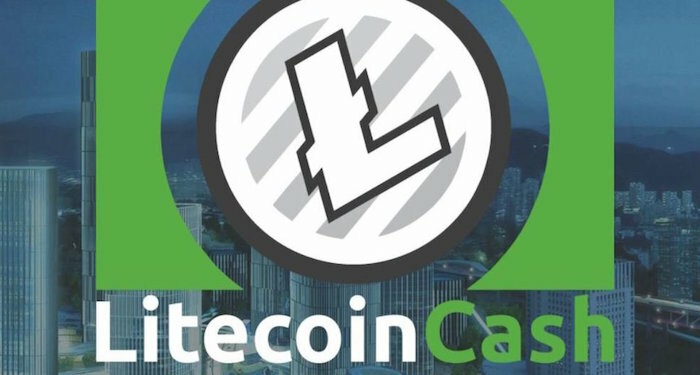 Owing to this very reason, it is no longer an unknown cryptocurrency. You need to understand that Bitcoin has the highest value cryptocurrency in market cap. On the other hand, when you’re looking at Ethereum you would realize that it is the 2nd most valued currency. However, the gap between Bitcoin as well as Ethereum is pretty huge. Even if Ethereum were to stay the 2nd most valued cryptocurrency, it still has a huge room for appreciation. Moreover, as the underlying application is stronger, you can be sure that volatility would be on the lower side. 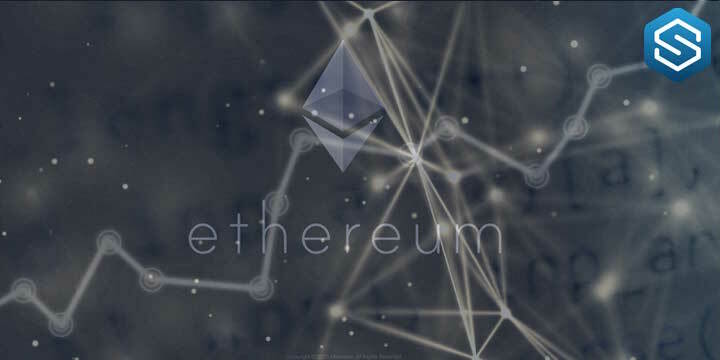 Owing to all of these reasons, you need to understand that if you’re looking for a relatively lesser volatile cryptocurrency, then Ethereum is one of the suitable options for you. You need to, however, ensure that when you are opting for Ethereum you have a longer-term horizon. Having a long-term commitment would make it easier for you to generate some profit. Many cryptocurrency investors are actually confused about the true potential of Ethereum. While Bitcoin is primarily an investment asset or a cryptocurrency which is used for investment, Ethereum actually has its own application. It provides decentralized processing power to software developers as well as companies. Moreover, it is a platform which is based on the smart contracts system which ensures that companies would be able to use the platform in order to easily transact as well. 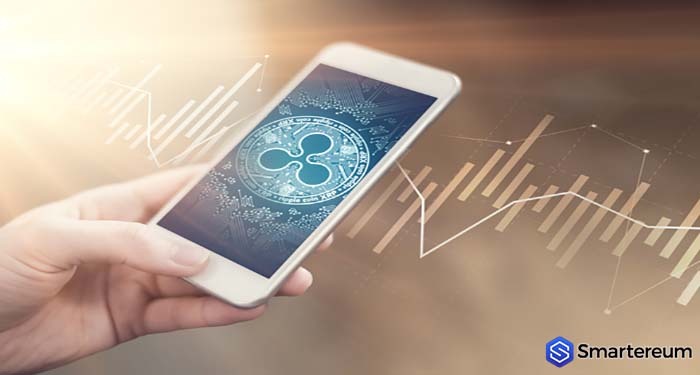 Moreover, when it comes to the transaction, the speed is relatively quick.This ensures that not only the underlying application is strong but the transaction-based mechanism is also pretty strong. This brings us to the very important question regarding how high Ethereum can actually go. How high can Ethereum go? The enterprise Ethereum alliance already has plenty of Fortune 500 companies which are trying to develop proper applications from the platform as well as the decentralized solutions which Ethereum provides. Therefore, you can be sure that the usage of the platform would increase exponentially in the future. With so many different Fortune 500 companies in the fray, you can be sure that proper research would be done and the application would be developed as well. This would make it much easier for you to reap the benefits. As the applications are adopted by more and more companies and people, it would be easier for the investors to reap the dividends in the form of increasing Ethereum prices. Thus, as compared to some of the other cryptocurrencies, Ethereum is actually one of the best options to invest in. The primary reason for this being that it is an actual application and actual platform which can be used in the longer term. This is one of the main reasons why Ethereum can be invested in. However, you need to keep in mind that in the shorter term, it can be pretty volatile. Owing to this very reason, it is important to look at Ethereum as a longer-term asset rather than a shorter term asset. Ethereum has had quite a rough year, but will this situation continue? What value will Ethereum have by the end of 2019? Will the price of Ethereum surge toward unseen all-time-highs? Or are we in for another bear year? Many crypto experts believe that as blockchain becomes more widely adopted, the price and reputation of Ethereum will increase accordingly. Time will give answers to all those questions.